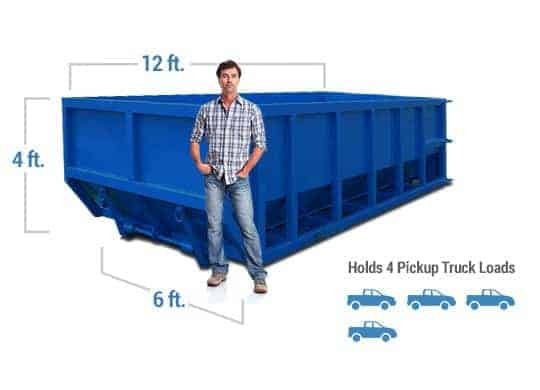 We provide container sizes starting at 10 cubic yards all the way up to 40 cubic yards. Whether cleaning out your garage or attic, a commercial construction container will work well for you. Call for delivery, fill the bin up, and call our team for a swift pickup. Need an additional dumpster? No worries. We will empty the container and bring it back to the job site. 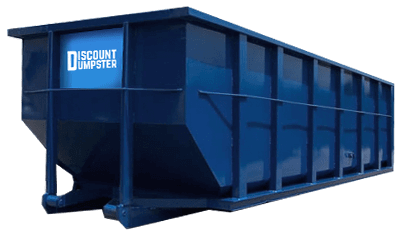 Discount Dumpster provides flat rate fees that include: delivery, fuel, hauling, pickup, and taxes. Know that we do not hide any fees and are straight shooters from the start. With local Ocoee dumpster rental services your junk removal experience will fly by when you team up with us. Call today for an instant quote on your next rental. Making updates to your house, but don’t know where to place your debris? With an Ocoee trash disposal container you will be able to rid your junk in one easy to use place. When you call us we will walk you through the rental process, from the start. 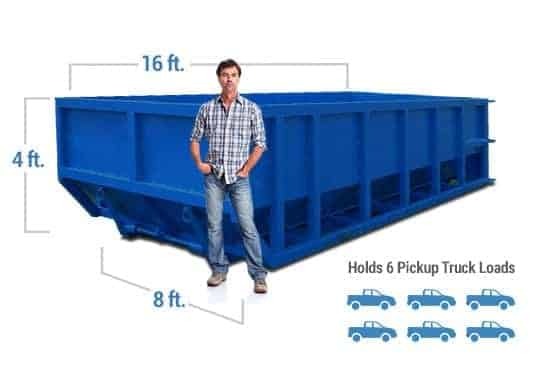 That way you may be teamed up with the best dumpster price and size that fits your budget and needs. Once you have ordered your container we will deliver in the exact location of your choosing. Fill it up and we will haul it to the local landfill or transfer station. Don’t make things harder on yourself. Rent with us today and schedule your dumpster delivery. The sooner you call, the sooner our team is able to assist you. When planning to renovate your kitchen, bathroom, or master bedroom a local dumpster rental will be needed. By providing customers with great customer service and with a variety of industry knowledge we will help you pick the right size and price for your budget. Renting a roll off in Ocoee is now easier than ever when you use us. Next day delivery available in most cases and you are able to keep the trash container as long as you need. Not planning a large renovation? Do not worry. A large trash bin will work for all your junk removal needs as well. Whether planning to clear out the basement or clean up the garage a smaller rental will work. Place it in the driveway for quicker disposal, or place it in the street for access to your garage. We are here to help so do not hesitate to call. Do I need a permit for my dumpster rental in Ocoee? If you would like to have a roll off dumpster placed in a public street or right of way you will need to obtain a dumpster permit with the city of Ocoee. To avoid the permitting process it is suggested to place the bin on your private propoerty such as the driveway. If you do not have a choice it is best to complete and submit a permit form with the city. The code enforcement of Ocoee, Florida is the best place to start when needing a permit. Why can’t I put certain items into a roll off dumpster?